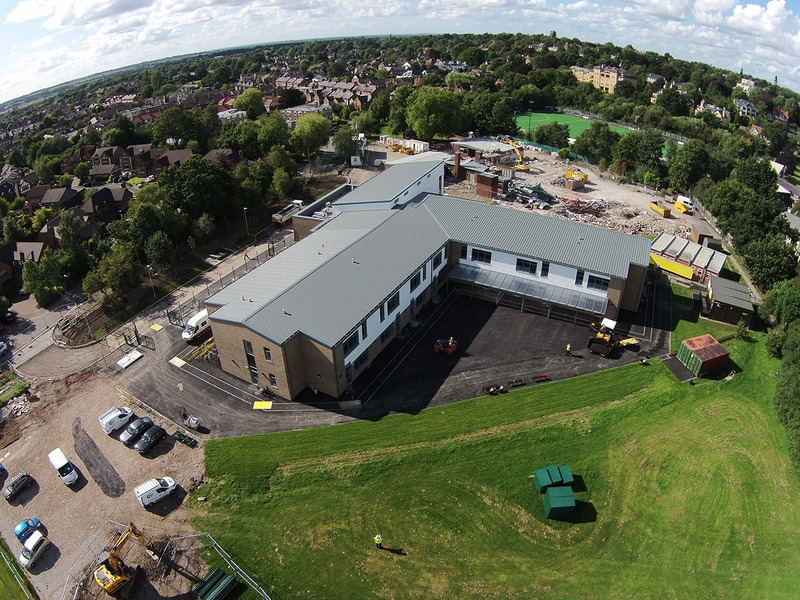 We were the only design and build team to propose a total new building to the brief set by EFA for a high achieving primary school to add a further one form entry at all levels. 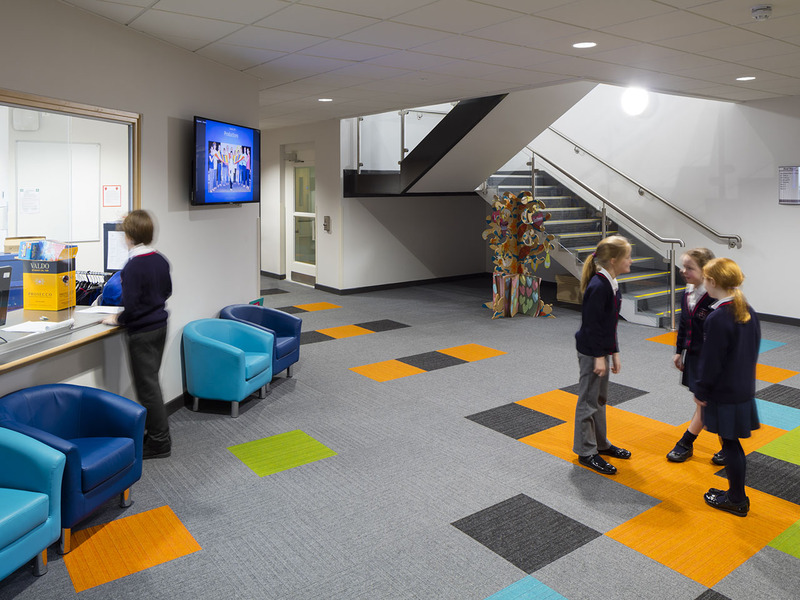 The school modified the EFA baseline layouts to deliver two wings for reception and primary and junior classes, with a large assembly hall, dining and activity space; whilst ensuring ongoing safety to the existing primary school. We designed and added stained glass to the large assembly hall: used by both the CofE school and the local community, provided an all-weather pitch and a new drop-off facility to ease the additional traffic. The school is consistently in the top 10 for results, and both the new school and nursery are rated by Ofsted as “Outstanding”.